B&W Supply is proud to annouce that we are now a New York State certified WBE business. B & W has been serving the local community for over 37 years with all your restaurant and kitchen needs. 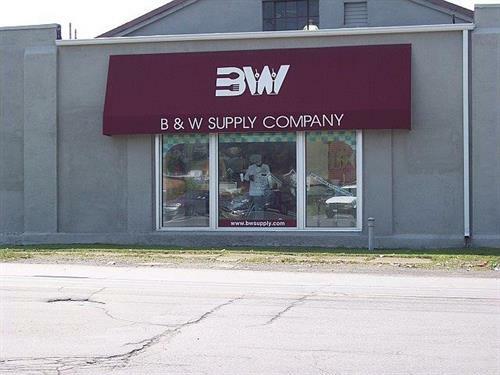 B&W is the leading restaurant supply store in not just Ithaca but also the Southern Tier and Syracuse. The general public is always welcome in our showroom, as well as our commercial customers. 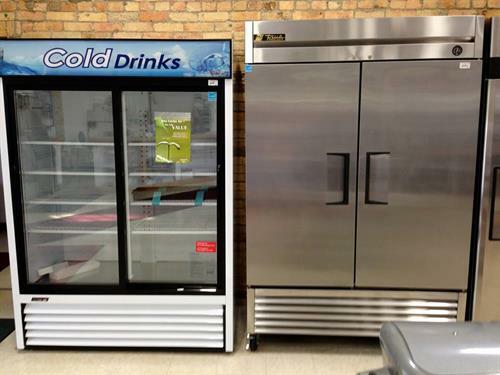 Commercial food equipment is our specialty. 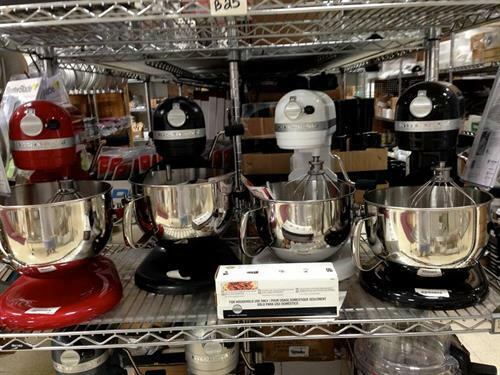 Whether we’re installing a whole kitchen for a restaurant or you just need to replace a piece of equipment, we can help you. 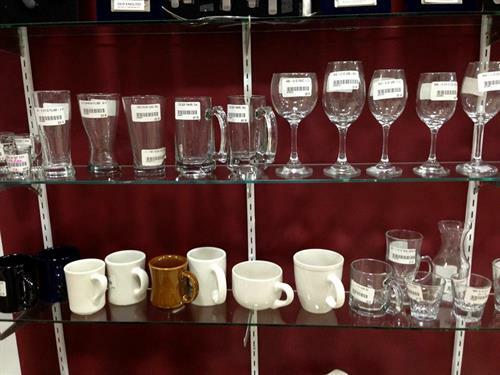 From pots and pans to cutlery and glassware, we've got it all. B&W carries a full inventory of paper products ranging from paper towels and toilet paper to coffee cups and carryouts. We also stock a full line compostable paper products and compsotable cutlery. We have every cleaning product you need to clean your commercial kitchen or workplace. B&W always has a wide variety of used equipment for sale. 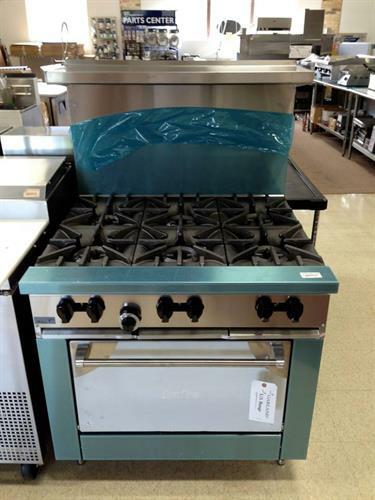 From dishwashers, ranges, ice machines, and even full hoods.